We only have a few of the pre-sale 50th Anniversary G2 Contenders left. We don't have a ship date from T/C yet, but we have been told that they are "in assembly". 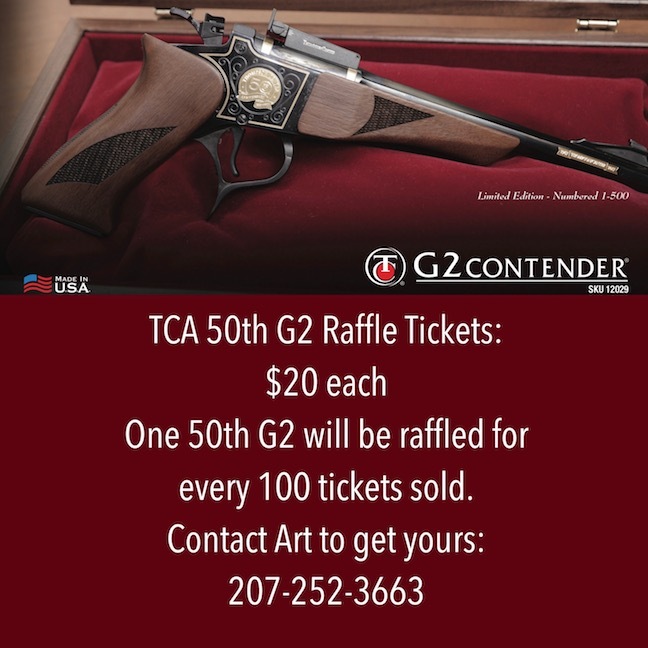 Our friends at the TCA are also raffling off a 50th Anniversary G2 Contender. For every 100 tickets sold, they will raffle another 50th! Last month, we announced that we are now carrying MGM 45 caliber Muzzleloader barrels for the Encore and the G2. This month, we are thrilled to announce that we will soon be stocking the new Contender .410 shotgun barrels in Blued and SS. 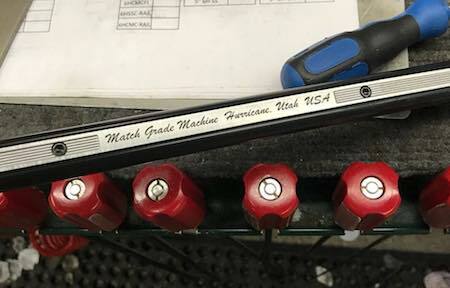 MGM has also announced that they will be releasing 28 gauge shot gun barrels in the near future. We are constantly updating the used section on our site. 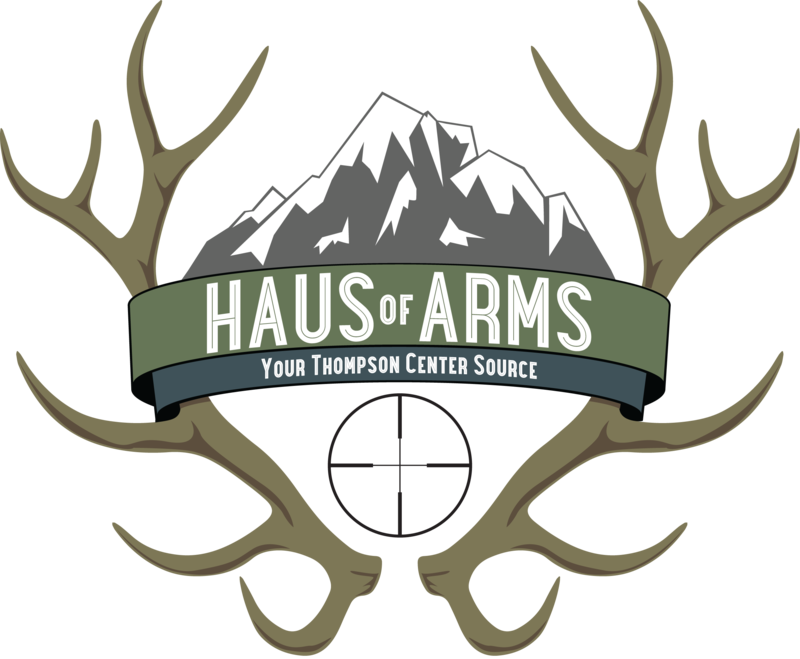 We currently have several great options for discounted barrels, scopes, and stocksets. Keep an eye on the section. You never know what treasures you will find! 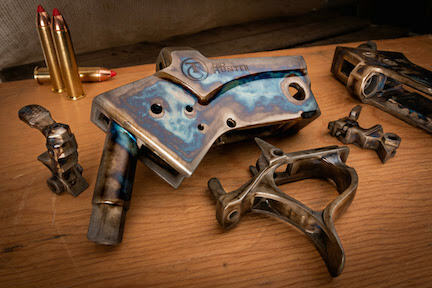 We are loving the Color Case Hardened frames that Turnbull Restoration is producing for us. They are one of a kind and gorgeous. We are offering them in Encore Prohunter and G2 Contender pistol frame assemblies. They can be used for pistol or rifle. We also have the ability for you to send your BLUED pre-owned Encore Prohunter or G2 Contender frames to us and we will send them to have them color case hardened. Check out our youtube video for more information. Some of you may have noticed a different voice answering the phone this summer. Ruth and I had the opportunity to do some traveling throughout the summer, and Emily has been running the office. In July, we took 5 of the grandkids to Yellowstone for 10 days. One of the highlights of our trip was seeing a grizzly bear within 15 minutes of entering the park. 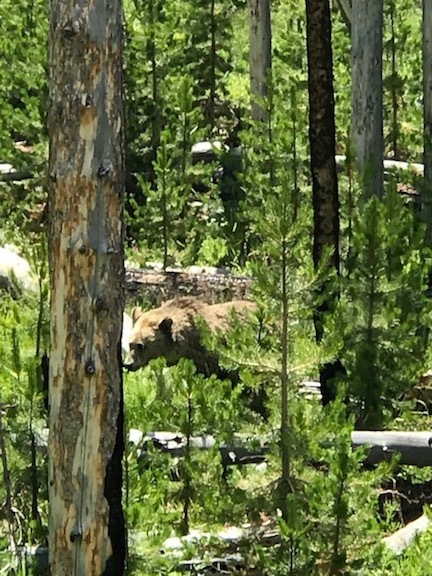 Ruth and I have been to Yellowstone three times, and this was our first time seeing a grizzly in the park. The grandkids have no idea how lucky they are.